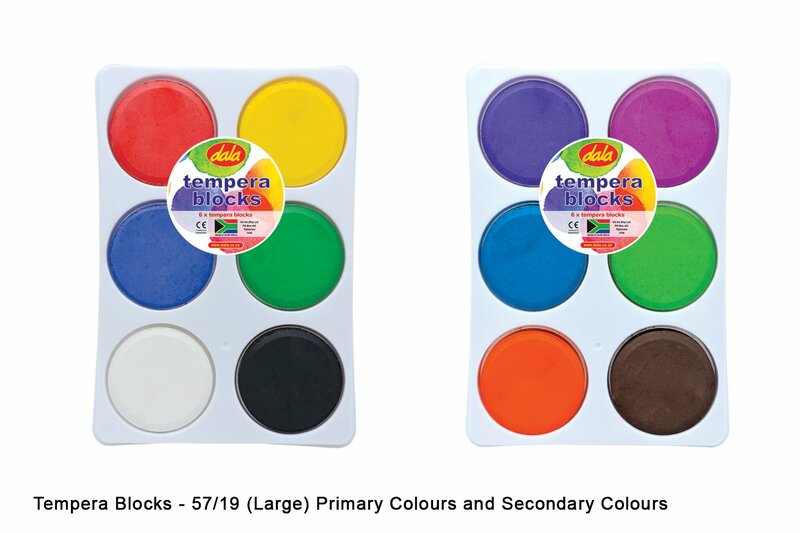 Dala Tempera Blocks / Cakes are made from quality, concentrated brilliant colour and binder. 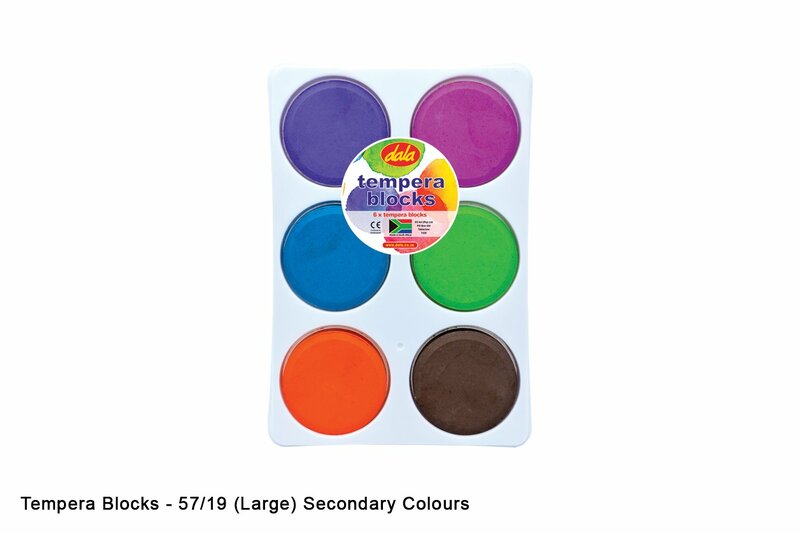 Perfect sharing paint with no spillage or waste. Great for school and classroom use. Sold as singles or in no spill trays of 6. 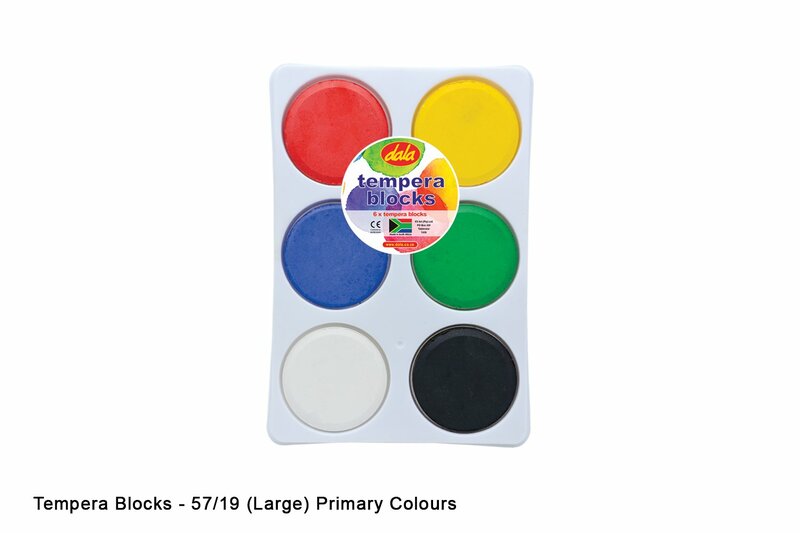 Dala Tempera blocks / cakes require the use of a water to activate the paint. 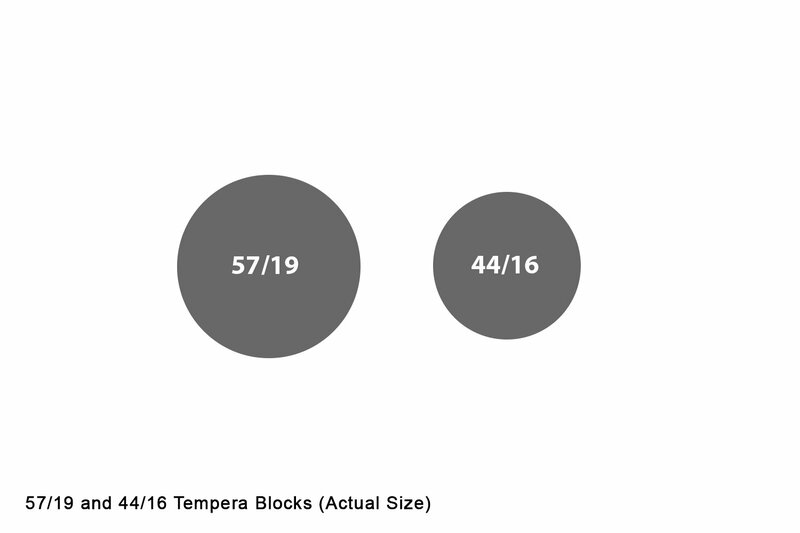 Simply wet a paintbrush and gently rub the surface of the tempera block to release the colour. Dries quickly for easy storage. No mess, no spills, no waste. This item has 988 views.